Martin is part of the founding family of the Arden Group, joining the ranks in 1978 after completing his degree in Mechanical Engineering. With Martin's background in production engineering, he brought the skills and determination to see the group grow across all sectors of its involvement in the packaging industry. His drive and passion for software and all things 'tech' continues to push the company forward. 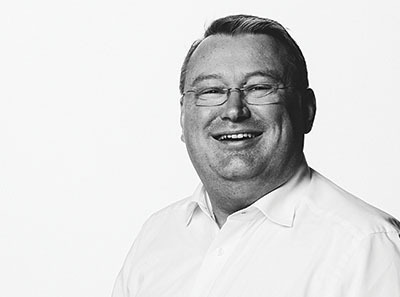 Frank joined Arden Software in 2010 as Managing Director of Arden Software Germany. He has worked in the packaging sector since 1992 as a trainer, support engineer and also a service manager for CAD. From 1996 Frank began his relationship with Arden Software working for our biggest global re-seller at the time - Lasercomb GmbH. Frank holds degrees both as a state-certified Technical Engineer and in IT Technology and Service Management. 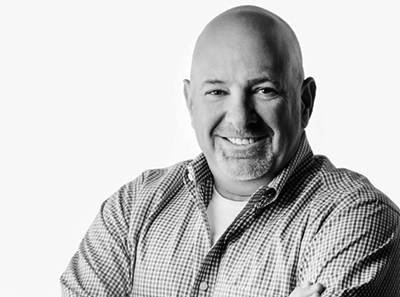 Jim joined Arden Software more than a decade ago and heads up our Arden Software USA division. 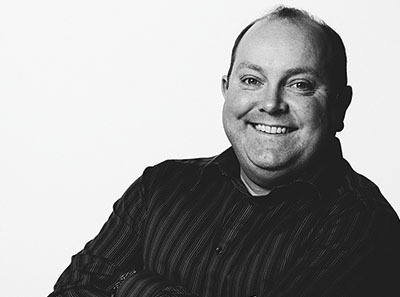 He has a wealth of knowledge of the packaging sector, having previously founded packaging design software manufacturer Dimensional Impressions, before joining forces with Arden Software in 2008. Jim is based in our American office in Park City, Utah, delivering Arden’s innovative packaging software solutions to our customers on the other side of the Atlantic. 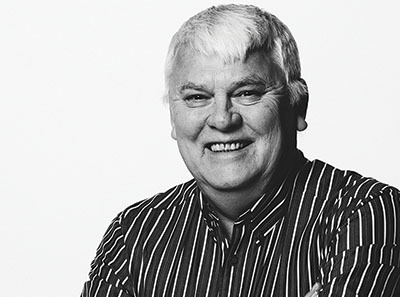 Stefan has worked in the packaging industry for more than 30 years, starting his career as a CAD/CAM operator at a leading die-shop in Sweden, where he first worked with our original Impact software IPDS. He joined Arden Software in 1991, working in various roles for the organisation all over the world and has vast experience in CAD/CAM, die-making, packaging, design and integration. In 2010, Stefan became Managing Director of our office in Denmark, and Area Manager for the Nordic region, Baltic States and Russia. Since joining Arden Software in 2007, Matthew has risen through a variety of technical and sales roles across the full range of Arden products, becoming Business Development Manager in 2015. Prior to joining the Arden team, he was an automotive design engineer and has a degree in Automotive Design Technology. 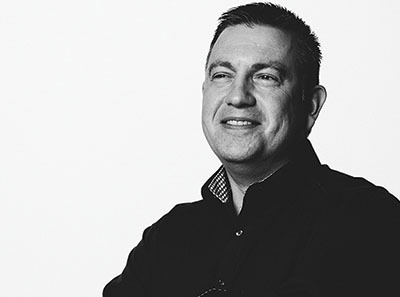 Peter has been part of the Arden family for more that 20 years, joining the team in 1997, and can proudly boast of working on the first ever version of Impact CAD. He comes from a strong design and CAD background has risen through various technical and managerial roles before heading up the development of our design workflow product - WEBcnx. Paula has played an integral role in the Arden family for more than 25 years. With a strong background in mechanical engineering, she originally joined our die-making division – Arden Dies - as a CAD designer. 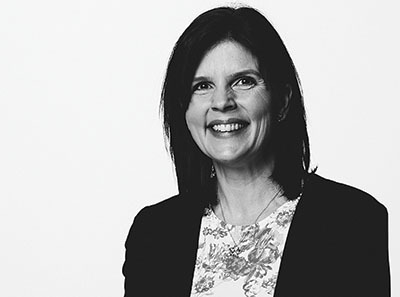 Paula worked within our manufacturing branch for eight years, working her way through the ranks to become lead CAD operator and Impact system administrator. Paula moved over to Arden Software in 1998, where she’s maintained a key role in the development of our Impact CAM software. 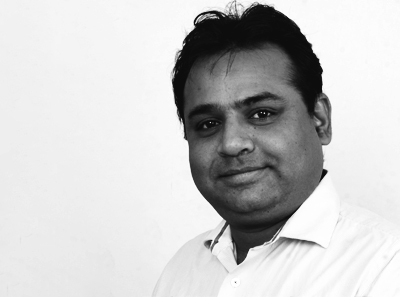 Manish has extensive experience of both the Print and Packaging sectors. 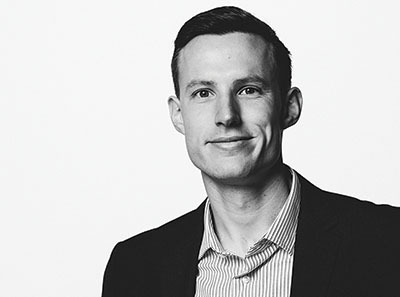 He joined Arden to head up our Asia Pacific region. He has a strong background in software sales and printing solutions, both digital and offset, and holds a Diploma in Electrical Engineering along with an MBA in marketing.